What a difference a year makes! 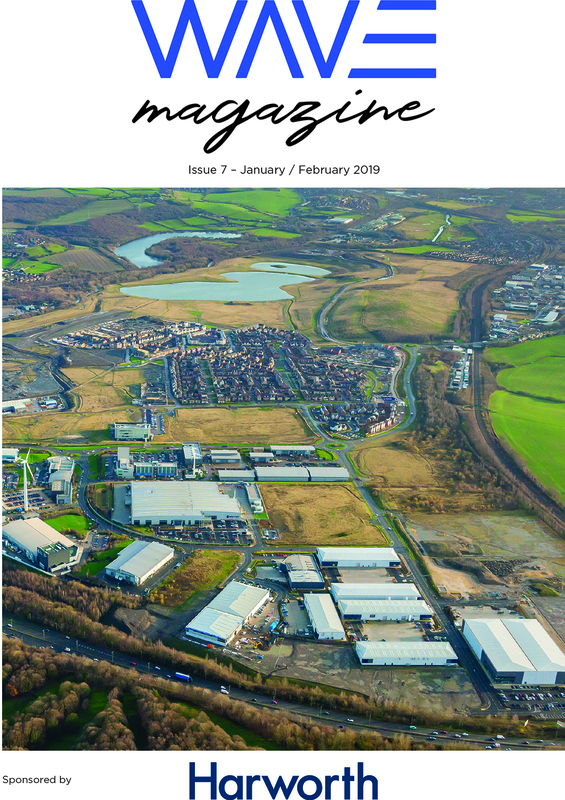 In the same issue last year we had just endured some very wintery weather with Waverley being completely covered in snow, yet this year we’ve had the hottest February on record with temperature hitting almost 20 degrees – crazy! Let’s hope spring has sprung and we’re in for more of the same over the next few weeks. 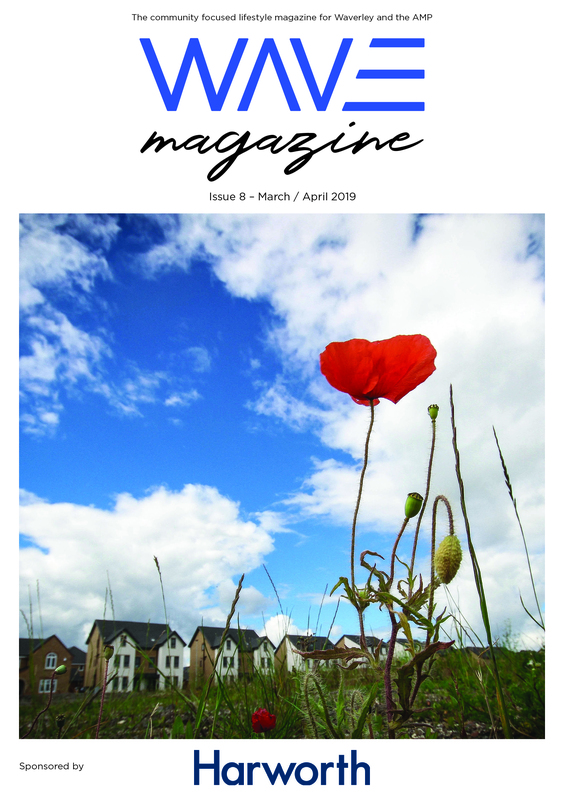 This issue marks the first anniversary of Wave Magazine, and what a year it has been for us! Success for team Hallmark Branding at the Glu Recruit charity quiz night!